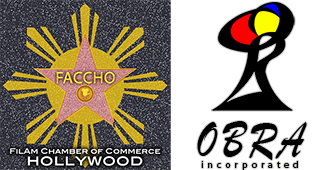 The continued quest to serve as men-and-women-for-others lies in the heart of The Blue Eagle Circle (TBEC). We are a registered international alumni association of the Ateneo de Manila University and our flagship program is the annual Stipend Fund Awards. Established over 30 years ago in Southern California, the our members come from all parts of the globe. 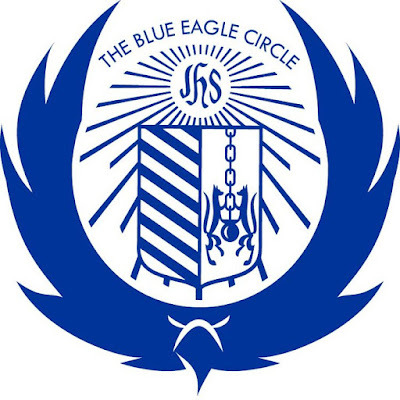 Whether they come from the Ateneo de Manila ,or at any of its affiliate schools, Ateneans from all walks of life are welcome to join the Blue Eagle Circle. TBEC’s multi-generational officers and members are committed to upholding the vision and values of its founding members, who sought to give back to the Ateneo community through the Stipend Fund Awards -- an annual financial aid program that provides support to bright and deserving scholars of the Ateneo Loyola Schools. Though we’re oceans and continents apart from our beloved alma mater, the Blue Eagle Circle still keeps the Ateneo spirit alive.